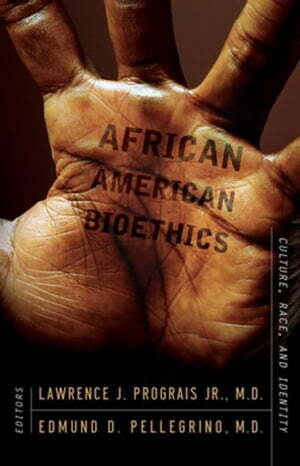 Collins Booksellers - African American Bioethics: Culture, Race, and Identity by Prograis, Lawrence J. Jr., 9781589012325. Buy this book online. by Prograis, Lawrence J. Jr. The book's contributors resoundingly answer yes-yet their responses vary. They discuss the continuing African American experience with bioethics in the context of religion and tradition, work, health, and U.S. society at large-finding enough commonality to craft a deep and compelling case for locating a black bioethical framework within the broader practice, yet recognizing profound nuances within that framework.